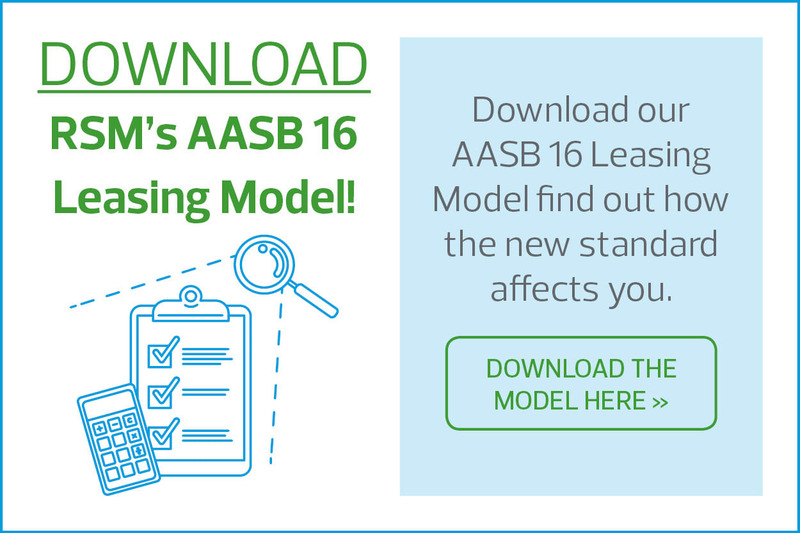 AASB 16 is a new accounting standard that changes the way leases are accounted for on a company’s balance sheet. 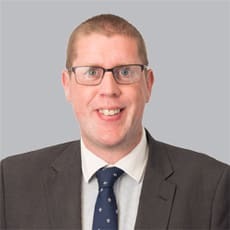 Under the new standard, obligations to make future payments on an operating lease must now be included on the balance sheet. This will impact your EBIT, EBITDA, and cash flow. All businesses will be affected to some extent. What does this mean for my business and balance sheet? For more information on AASB 16 - Leases, please contact your local RSM Audit & Assurance adviser.